Crown Oil is a UK leading manufacturer for a wide range of specifically blended oils, lubricants and greases. Are you looking for a reliable and highly knowledgeable oil manufacturer? As a family-run and family-owned business, we are able to be flexible with our customers’ requirements. So whether you need an emergency fuel delivery or a custom-made fuel tank, we will always do our best to make it happen in a way that suits your schedule and budget. Here at Crown Oil, we believe excellent service is the key to our success as a leading oil manufacturer. Finding you the best price for your fuel is easy. It’s our friendly service and first-class local knowledge that puts us leagues ahead of the competition. Choose us, and you’ll benefit from our competitive prices, local knowledge, quick delivery turnaround and excellent service. 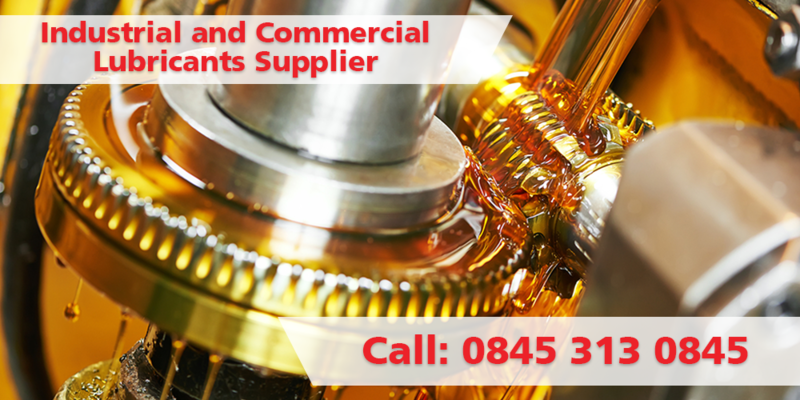 For a friendly and flexible oil solution, get in touch on 0845 313 0845 today. Why choose Crown Oil as your oil manufacturer? Find out what makes us a leading oil manufacturer in the UK and call 0845 313 0845 for all of your oil, lubricant and grease needs. We are also oil manufacturers and distributors of Total Lubricants, who we have developed an excellent relationship with in addition to other established lubricant manufacturers. The strong links we have developed with them puts us in a unique position to offer you a wider choice of options for all your oil and lubrication needs. Our technical support centre offers fluid testing, in-depth analysis and troubleshooting on oil samples by a team of full-time chemists and technicians. From analysing samples to testing for oil contamination, our team are industry experts with many years of experience behind them. 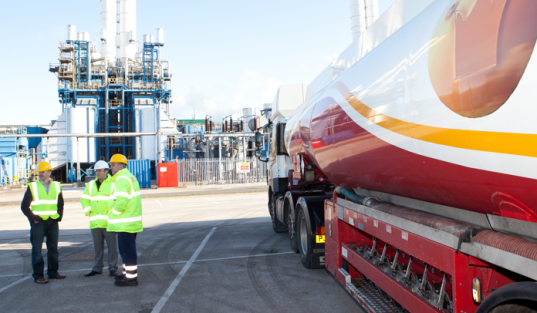 As well as ordering oils and lubricants, you can also benefit from our range of environmental fuel related services which you can learn more about on our dedicated website.